Some of the healthiest countries in the world eat fish frequently throughout the week. Many nutrition guidelines recommend eating fish at least 2 times per week. But, the messages around fish are sometimes confusing. Which are the healthiest fish to eat? Is mercury a concern? If so, what low mercury fish should be included in my diet? The Thanksgiving meal I caught about 7 years ago in the Bahamas! 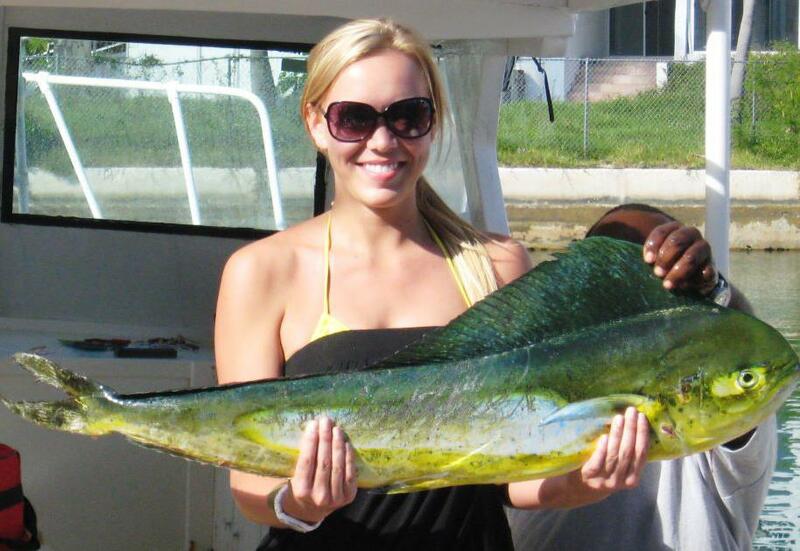 While Mahi Mahi is a one of the lower mercury fish, its EPA and DHA content is relatively low compared to other fish. Fish is an extremely healthy food that, in my professional opinion, should be included in every diet! Let’s discuss what makes fish so great. There are two main types of fats in the foods we eat – saturated fat and unsaturated fat. Under the unsaturated fat umbrella, there are polyunsaturated fats and monounsaturated fats. Extending this even further, there are TWO types of polyunsaturated fats – called omega-6 and omega-3. Through a series of enzyme reactions, our body makes longer chain omega-3 fatty acids. But, it can not effectively make two of the most beneficial fats out there, which are abbreviated EPA and DHA. These two essential fatty acids are what is commonly known as fish oil. Since our body cannot effectively convert other omega-3 fats (think walnuts, chia seeds, flax) into EPA and DHA, we must get these fats from our diet! Besides some forms of supplemental algae, the only source of EPA and DHA in our foods comes from fatty, cold water fish. 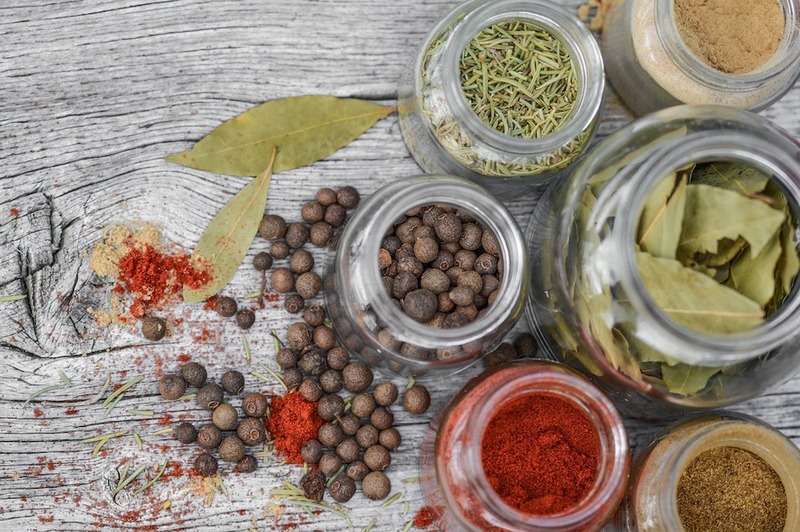 Anti-inflammatory – key players in treating arthritis, heart disease, and autoimmune diseases. Optimize brain health throughout the lifetime. May reduce symptoms of depression and anxiety (2). Binds with mercury and prevents it from exerting toxic effects on the body (3). Although the healthiest fish to eat are all low in mercury, this is an added level of protection! Benefits thyroid health – required to make thyroid hormones. May reduce thyroid antibodies in autoimmune thyroiditis (Hashimoto’s)(4). The healthiest fish to eat are also high in iodine. Like selenium, iodine is vital for thyroid health (which can affect almost every other organ in the body!). 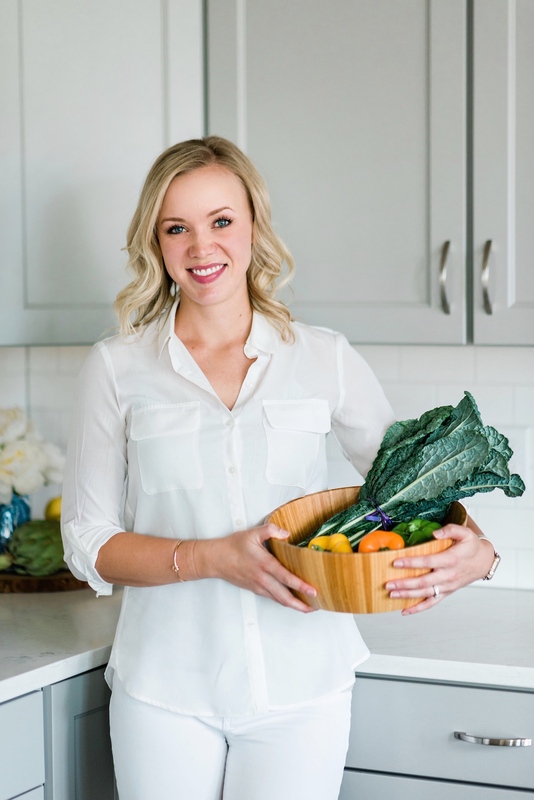 Iodine may also play a role in supporting your immune system, improving cognition, and fighting off free radicals (dangerous chemicals that cause damage to your cells). Supporting immune system and fighting infection like the flu and common cold. Lowers risk of developing cancer. May prevent and/or help treat autoimmune conditions. Reduce symptoms of depression (7). Needless to say, vitamin D is a VITAL nutrient for your overall health. Unfortunately, many fish contain higher levels of mercury, which can build up in the human body and cause mercury poisoning. In adults, this can result in brain damage, depression, memory problems, muscle weakness, trouble walking, and more (8). Salmon has a great reputation in the fish nutrition world because of its high amounts of EPA and DHA. Just 3 oz ounces of baked or boiled salmon contains around 1,500 mg of EPA and DHA fats (8)! Salmon also provides over 230% your daily needs of vitamin B12, 128% of your vitamin D, and over 75% of your daily selenium requirements. M is for MACKEREL (Alaskan or North Atlantic). Mackerel is another one of the healthiest fish to eat. It also contains around 1,500 mg of EPA and DHA fatty acids, and contains similar levels of vitamin B12 and selenium, although may not contain as much vitamin D as salmon (9). Choose Alaskan or North Atlantic varieties of mackerel for the lower mercury versions. Anchovies are the next best fish to eat, with around 700 mg of EPA and DHA. Although, anchovies do not necessarily have as many vitamins and minerals as salmon and mackerel. Sardines contain around 800 mg of EPA and DHA, but are overall nutrient powerhouses in the fish nutrition world! Containing similar high levels of vitamin B12 and selenium, sardines also offer almost half of your daily vitamin D requirements. Additionally, they are great sources of calcium and phosphorus – two important minerals involved in bone building, growth, and more. Although not as popular, herring contains a whopping 1,700 mg of EPA and DHA fatty acids per 3 oz. serving! Like salmon, herring also offers large amounts of vitamin D, close to 1,000 IU per day (240% of daily requirements). Download my free 3-day meal plan which incorporates an avocado lime salmon recipe! What about tuna, cod, and tilapia? 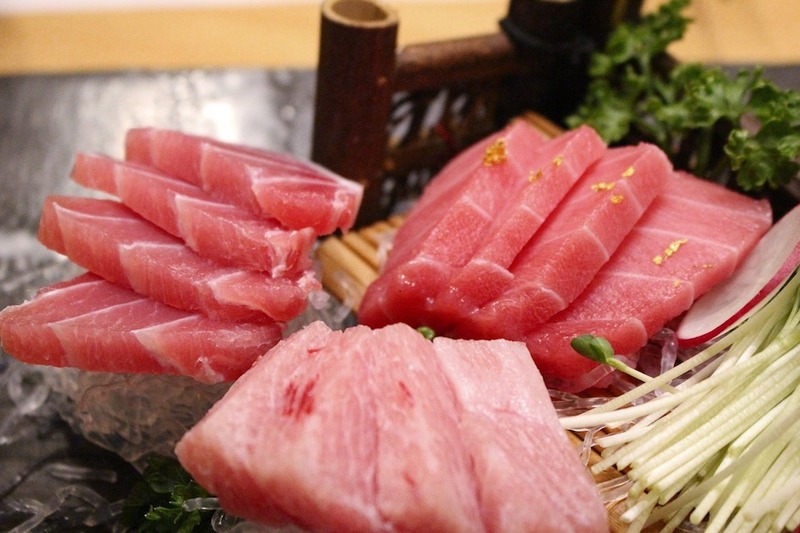 Tuna is the most commonly eaten fish in America. So, why isn’t tuna included as one of the healthiest fish to eat? Although tuna still has great, healthful properties, there are a few reasons why it didn’t make the top 5 list of the best fish to eat in your diet. In general, tuna is relatively low in EPA and DHA. It also contains higher amounts of mercury than the other best fish to eat. This does not discount tuna as a healthy food, though! Tuna is a great source of protein, easy and convenient snack or protein-base for salads, and is high in nutrients like selenium, and general omega-3 fatty acids (outside of EPA and DHA). Source and brand quality matter with tuna. My personal favorite brand of tuna is Wild Plant Foods. They promote sustainable, wild-caught fishing practices. Their tuna is only cooked once inside the can, without any added fillers, water, or oils. This results in a better quality tuna with higher levels of EPA and DHA than almost all other tuna brands (600 mg per serving). Many people love tilapia and cod because they are affordable and don’t taste very fishy. However, tilapia and cod have very little DHA and EPA fatty acids, and tilapia actually contains MORE omega-6 fats than omega-3. In general, excessive omega-6 fatty acids leads to inflammation and increased risk of chronic diseases – like heart disease and cancer (10). The standard American diet is very high in omega-6 fats, with a ratio of omega-6 to omega-3 of around 16:1. Research shows the most benefit with a ratio closer to 4:1 or less. Tilapia farming practices are also concerning, with the majority of tilapia sourced from China. One report from the FDA revealed that fish farmed in China are commonly fed feces from livestock animals, contaminating the water and increasing the risk of Salmonella (11). This same report stated that almost 200 shipments of tilapia from China were rejected due to “veterinary drug residues and unsafe additives”. While tilapia and cod are not included in the top 5 healthiest fish to eat, they still provide some fish nutrition benefits such as vitamin B12, selenium, iodine, and protein. Just make sure to check where they are sourced! You may be reading this post about the best fish to eat, and thinking to yourself either 1) Ugh, but I don’t really like fish or 2) I wouldn’t even know how to cook fish! If that’s you, bear with me, friend! Best pairs with: butter, chives, heavy cream, garlic, lemon, lentils, lime, mustard, olive oil, onions, parsley, black pepper, potatoes, shallots, thyme, tomatoes, vinegar, wine (dry white or red). The Flavor Bible didn’t include a section for herring, so it falls under general fish flavoring. My personal favorite ways to cook fish include: broiling, baking, or grilling. I’m not a fan of the “fishy” smell or flavor, so I avoid wrapping in tin foil. 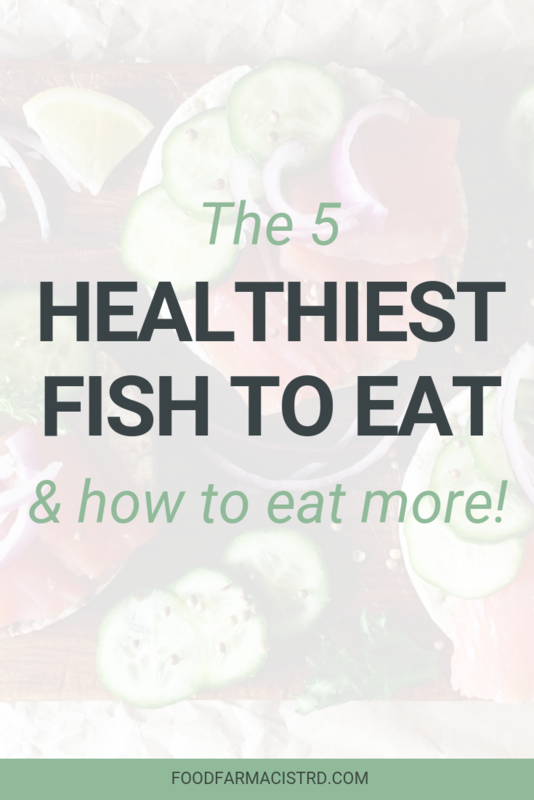 I went scouring the internet for some of the best rated recipes using the 5 healthiest fish to eat! Some of these are favorites of mine, too 😋. Midnight Pasta with Garlic, Anchovy, Capers and Red Pepper. Whenever thinking of the healthiest fish to eat – remember the easy mnemonic device S.M.A.S.H for the best low mercury fish. Fish is an acquired taste, and in general, it takes about 8-9 times trying a new food before enjoying it. So if you’ve tried, and hated, fish in the past – don’t give up! Try other cooking methods, recipes, and unique ways to incorporate it into your diet. Consider more familiar recipes to start with – such as fish tacos, salmon patties, or including into a pasta dish. 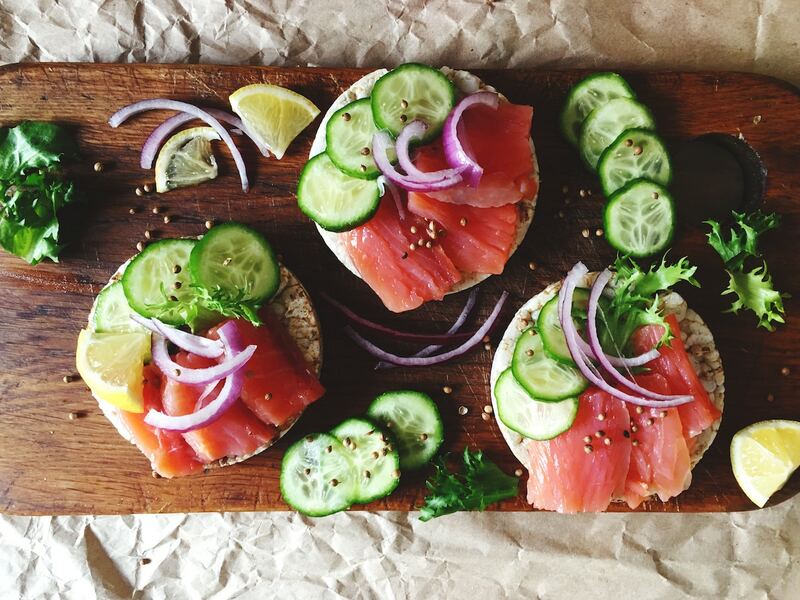 Incorporate smoked salmon or sardines onto crackers or rice cakes! Need some recipe inspiration? Download my free 3-day meal plan which includes a tasty avocado lime salmon recipe.